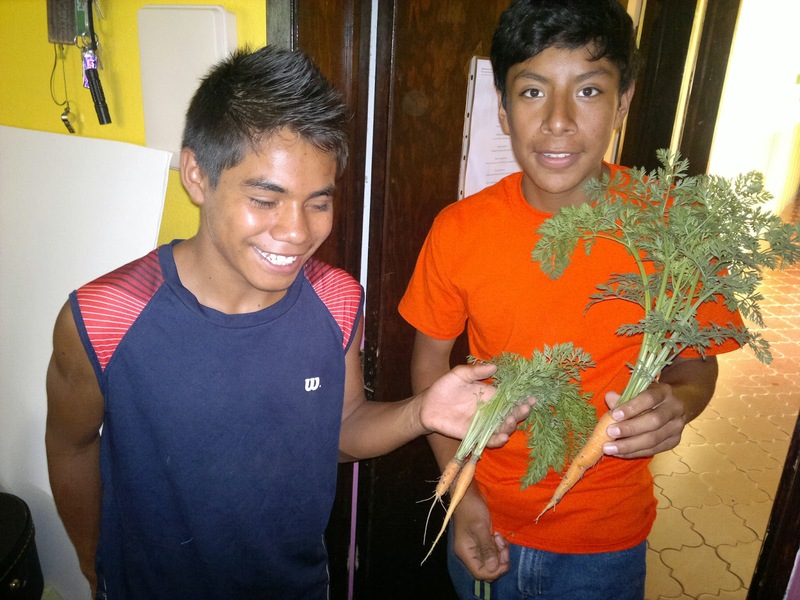 Juan (left) and Lalo (right) excited with the harvest of first carrots out of Green house, we also have more than 50 tomato plants that will soon harvest. 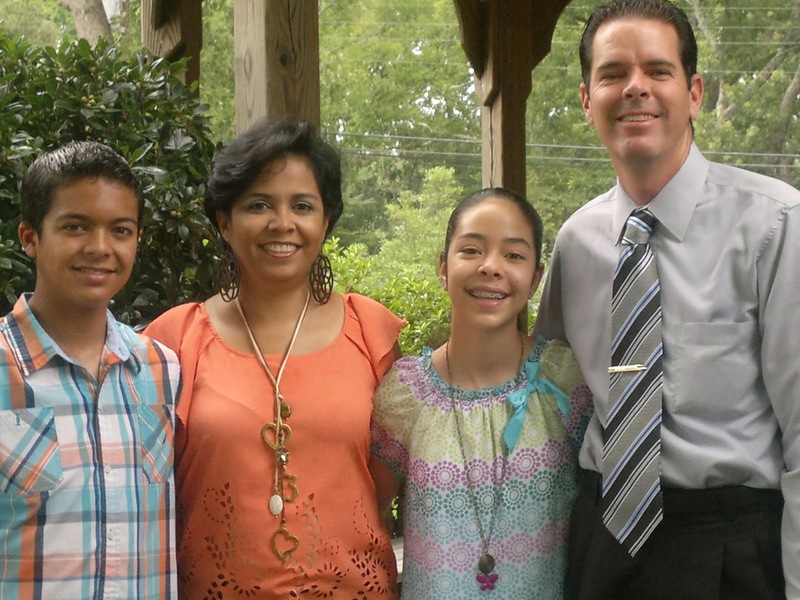 God is good along with the work group from North Industry Christian Church who helped with this Project. 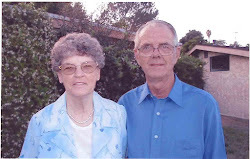 MCCH honors and gives recognition to Beverly Wright this 17th of August for being in Mexico for 44 years, for her unconditional misionary service to the Lord during this time and still serving Him. 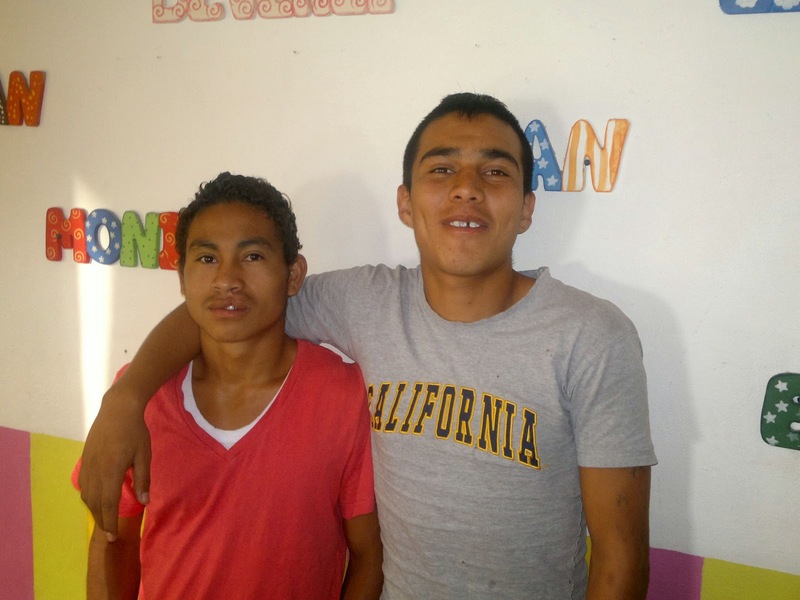 New boys at MCCH Gerardo age 18, Fransisco age 22 rescued from another children´s home that was closed down in Michoacan becuase of several bad issues like feeding kids with spoiled food, we are in prayer for them and teaching them the love of Christ until they are stable.